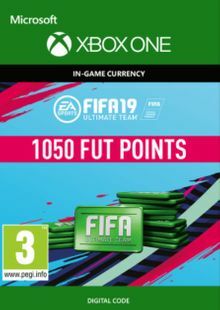 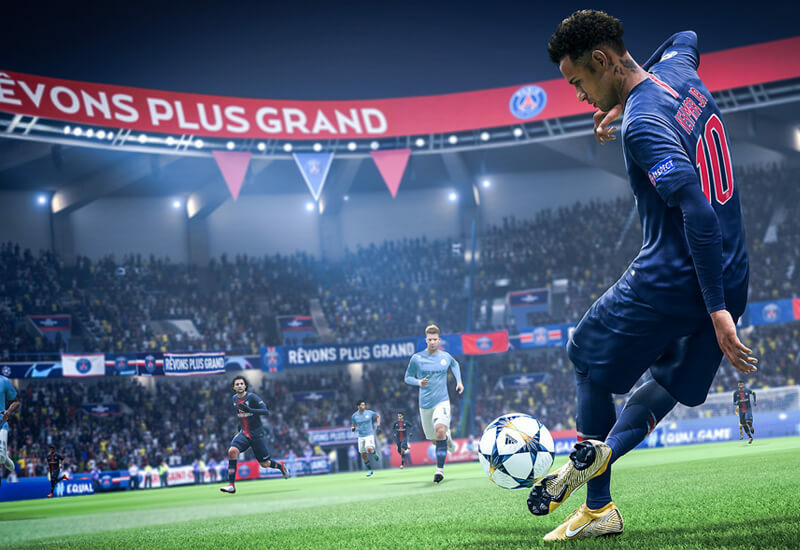 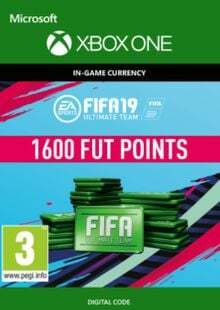 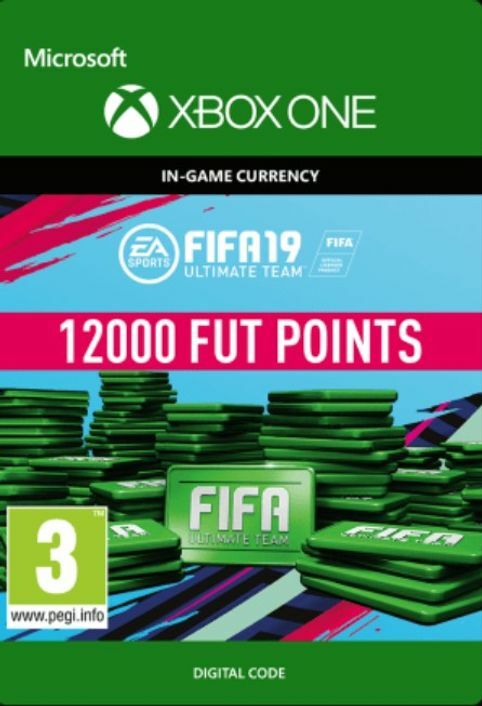 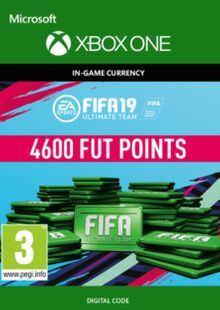 Included are 12000 FIFA 19 FUT Points for Xbox One on Xbox Live. 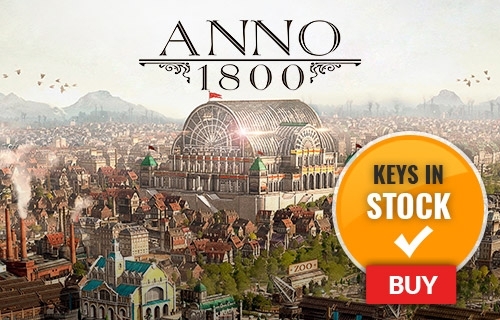 >Our team regularly selects the best comments about a game and rewards that user with a free key. 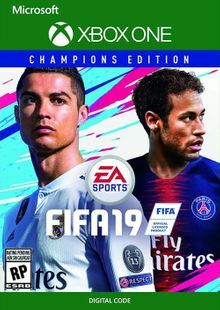 Share your feedback in the review tab for a chance to win!